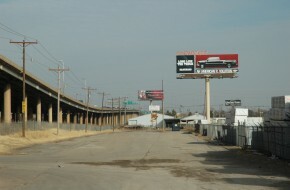 Industrial diversification is a key to Oklahoma City’s economic future. Energy built the city’s twentieth century economy, and remains its focus. However, the energy industry also is unpredictable, driven by the vagaries of demand, commodity prices, foreign affairs, federal policy, and other factors beyond the control of the city. Diversification makes our economy less vulnerable to market volatility and creates a more dynamic city and population. Recent studies have identified the aerospace, aviation, defense, bio-science and other high-technology industries, renewable energy, new-to-market company headquarters, and advanced manufacturing sectors as a good match for Oklahoma City’s qualities, transportation systems, and current industry base. Development-Ready Land. An economic development program capable of responding quickly to opportunities must have sites both immediately available for and well-suited to the needs of commercial and industrial targets. The 2012 Employment Land Needs Assessment and Action Plan (ELNAAP) suggests that Oklahoma City should maintain a perpetual inventory of 1,000 acres of development-ready land for industrial and business developments. Yet, the study found that there is little land currently available in large sites, defined as 50 to 500 acres with access to infrastructure. Many areas originally designated for commercial and industrial development have been developed for other purposes, or have been surrounded or fragmented by incompatible uses. 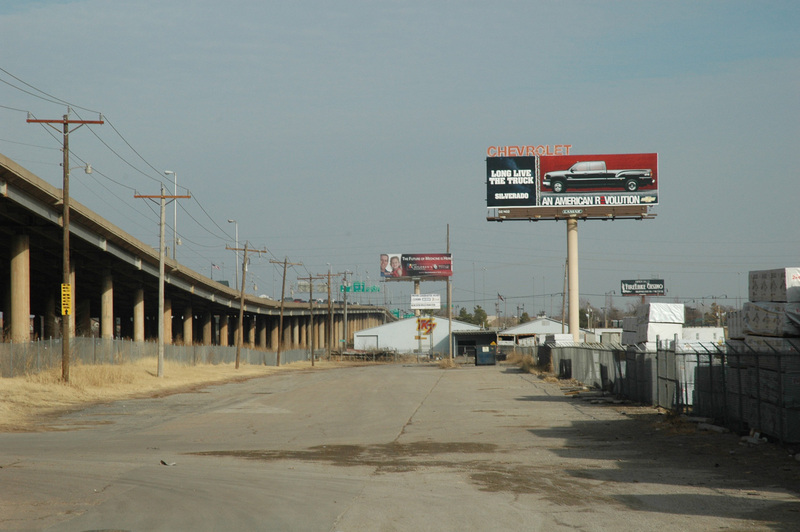 Prior to planokc and the Employment Land Study described in Chapter 1, the City did not have adequate policies to protect industrial land from fragmentation and encroachment due to other development. Land assembly can be one of the most challenging issues in economic development and redevelopment of existing industrial sites. Unlike many cities, Oklahoma City lacks an entity that assembles large sites for major employers. It can be difficult for a large company to find an available site that is large enough for their needs. Assistance with land assembly could encourage more employers to locate in Oklahoma City. Over the past 50 years commercial and industrial growth has focused on new greenfield sites. These locations are often further from residential areas and require extension of services. There is a perception that land in the urban core is not affordable or easily developable, making infill more difficult and discouraging revitalization. Employees and businesses are putting increasing emphasis on quality of life and “sense of place” when selecting where to live or locate. 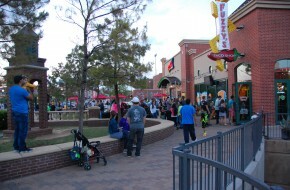 Vibrant urban environments, such as Bricktown and Midtown are very appealing to population groups such as young professionals, empty nesters, and retirees. 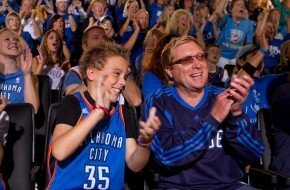 Oklahoma City has a number of projects in process that will add to its enviable collection of great places. These include a new MAPS 3 Park, the Boulevard along the old Interstate 40 right-of-way, and a streetcar that will tie together many of the city’s foremost urban districts. However, challenges remain including chronic poverty, blighted neighborhoods, poor community aesthetics, and insufficient activity downtown. Neighborhood Scale Blight. The economic weakness of impoverished neighborhoods hinders human potential, but also produces deteriorating parks, blighted business and residential areas, and other problems that reinforce negative perceptions and affect future economic growth. Many parts of our city are neglected and fail as environments for growth. Poor community aesthetics are perpetuated by unsightly or neglected buildings, overhead utilities, litter and graffiti, overgrown and vacant sites, and other conditions that diminish the city’s vitality and quality. Downtown Revitalization. Downtown districts are particularly important as expressions of the nature of communities, and almost every great American city has a reinvigorated downtown. The herculean efforts that civic leaders and normal taxpayers alike have put into Downtown Oklahoma City are paying off. But much of our Downtown core still lacks the activity and diversity of uses needed to encourage a vibrant atmosphere and economy. 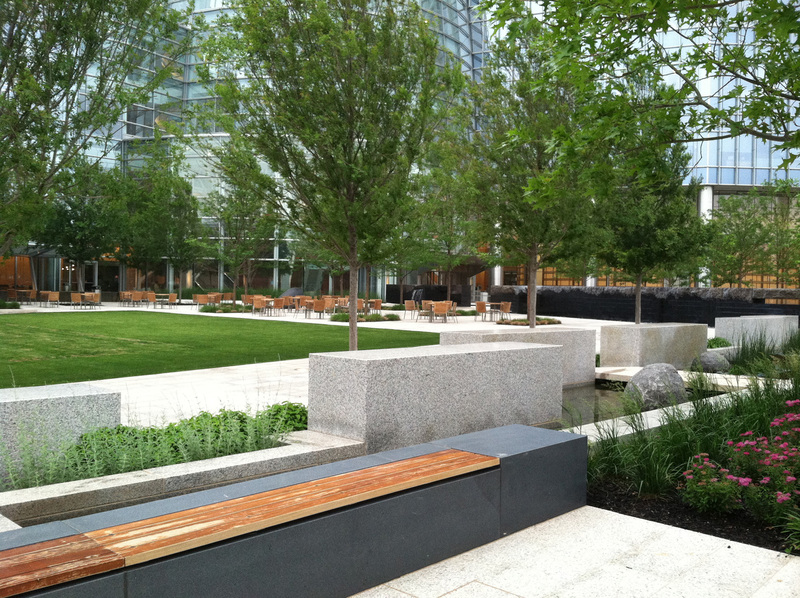 Our amenities, while significant with more to come, still have not reached the critical mass needed to create sustaining and natural livability. 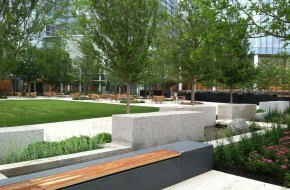 And this livability is important to the young citizens who nationally have helped transform the life of city centers. Urban Housing. 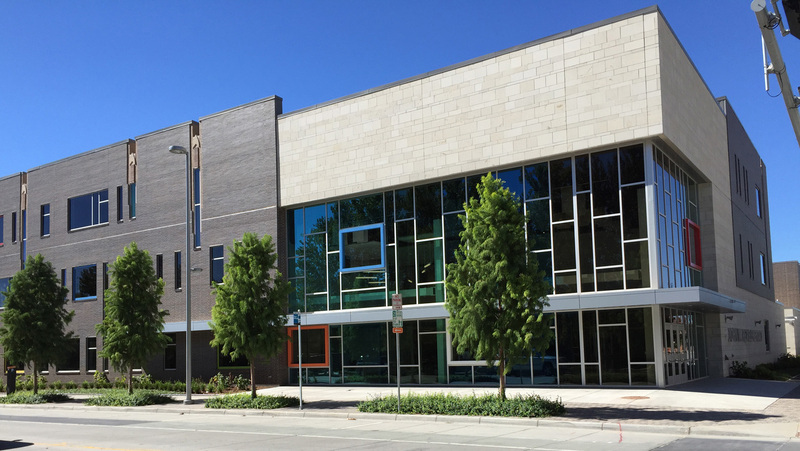 While public amenities are important markers of great urban places, buildings full of people who live and work there are the sign of success as an urban district. Oklahoma City was something of a latecomer to the urban housing surge of the last twenty years, and its efforts to catch up require continued support. Additionally, we have a relatively high commercial vacancy rate driven by an oversupply of Class C buildings, and land speculation impeding development/redevelopment in downtown. Sense of Place. A sense of place is essential to defining the city’s identity. A “brand” can be defined as a package of expectations, and Oklahoma City’s brand, while improving, still conveys mixed and sometimes contradictory messages. 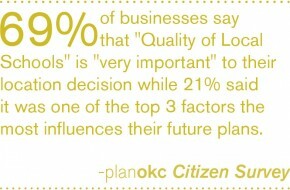 A clear message is important to potential businesses, visitors from outside the Oklahoma City area, and to residents themselves. 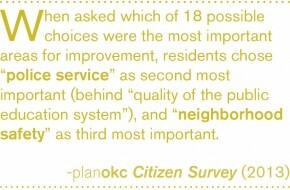 Strong identity and satisfaction with their city gives residents more ownership in their community and a stronger commitment to make it better. Bricktown and other special districts are an important part of the city's "sense of place." The visual character of routine development frames a powerful message about people's opinion of a city. Educational achievement has a substantial impact on our city’s economic health. Under-performing schools threaten the viability and positive momentum of the city. The evidence is overwhelming that poverty and poor school performance are strongly related, and nearly 90% of Oklahoma City school district students qualify for free or reduced lunch. Poverty and Education Performance. In Oklahoma City, schools with the highest concentrations of poverty also display the poorest performance. Improving student achievement is a complex challenge that includes, but extends beyond, school and teacher quality. But on average residents in the city have lower educational achievement than their counterparts in many nearby communities. 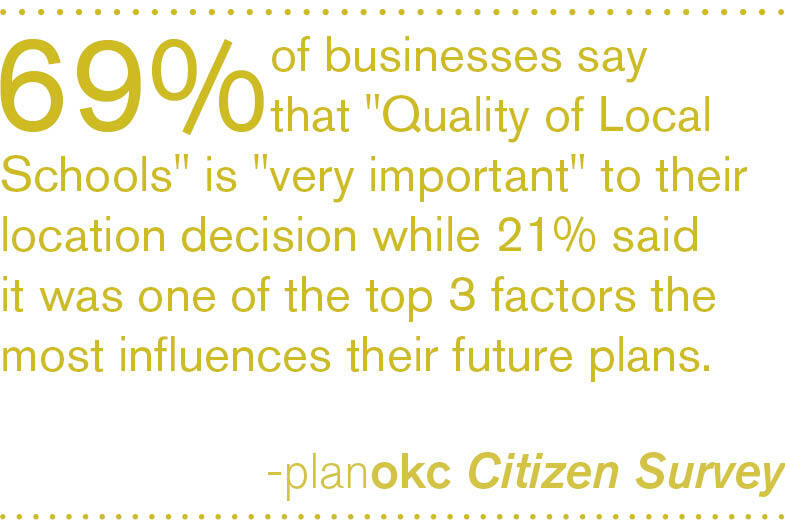 We clearly have a serious problem when 94% of local businesses regard the education system as a community weakness (according to a recent survey by the Greater Oklahoma City Chamber of Commerce). Equitable Education. The ability to deliver equitable, quality educational services is complicated by the large number of school districts and the inefficient use of resources that results. The proliferation of administrations makes widespread education improvement difficult, and improvements in one district do not carry over to others. Tracking student needs and performance is also much more challenging when a student may move just blocks and enter a different system. Despite a growing population, employers often struggle to find employees to fill positions. This suggests mismatches between the Oklahoma City workforce and its job opportunities, both for low-skilled and high-skilled workers. Quality Workforce. In a recent survey by the Greater Oklahoma City Chamber of Commerce, “workforce quality” was the highest rated business climate factor, with 85% of businesses saying it is “excellent” or “good.” However, 46% also report challenges finding or recruiting quality employees. Part of these problems relate to the educational achievement issues discussed earlier. But at the other end of the educational spectrum, highly trained workers cannot find enough jobs in Oklahoma City and many have left to find employment elsewhere. While Oklahoma City’s economy has been strong over the past ten years, the overall job market is not sufficiently diverse to provide a full range of job opportunities for highly educated workers and to reduce the impact of business cycles in energy or any other key industry. Access to Employment. Another workforce issue is access: many people have trouble getting to work. Senior citizens, low-income residents, and individuals with disabilities often cannot reach jobs because of limited transit service and poor walkability. Discretionary commuters who prefer using transit also find their options limited or non-existent. The millennial generation – the young workers who Oklahoma City must attract for its economic future – increasingly prefer to use active transportation modes like transit, walking, or biking for commuting, and move to places where these modes are available. Perceptions of public safety affect the investment confidence of both businesses and residents. Oklahoma City’s crime rate is higher than seven of its eight major peer cities and all nine of its major neighboring cities according to FBI statistics. Relatively high crime rates damage the city’s reputation and quality of life is reduced by real and perceived gang activity, vandalism, loitering, and prostitution. A lack of activities, educational opportunities, and social programs for at-risk youth in some parts of the city contribute to higher crime rates. Poor quality infrastructure and poorly designed developments also contribute to a general lack of security and safety in neighborhood environments. 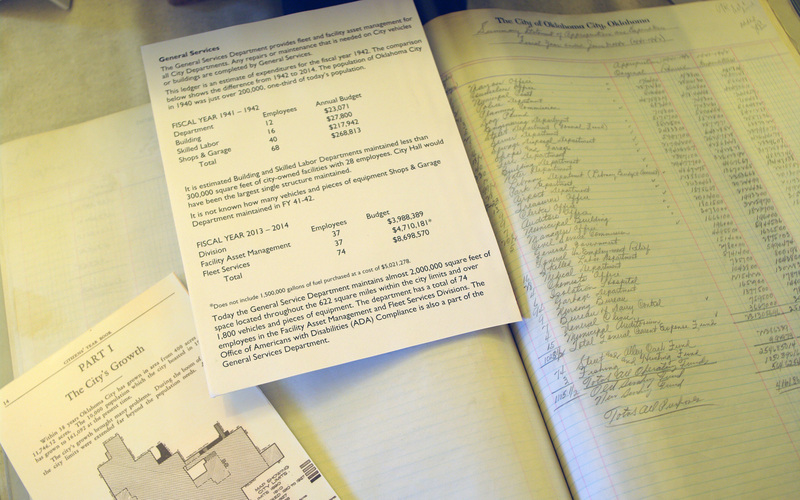 Property taxes fund bonds for capital improvements and provide revenue for public schools. The City’s operating revenues come largely from sales tax. Increased competition from other cities and on-line sales make it difficult to maintain revenues. 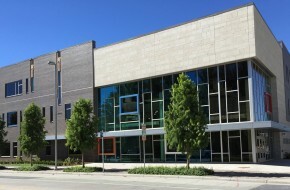 For example, according to the Finance Department the City lost an estimated $16.1 million in sales tax revenues from internet sales during the 2011 fiscal year. This diversion has accelerated in subsequent years. In addition, The 2013 Oklahoma City Retail Plan found that while Oklahoma City is the dominant retail sales area in the region, outlying communities are gaining market share, particularly from the Northeast and Southeast subareas of the City. 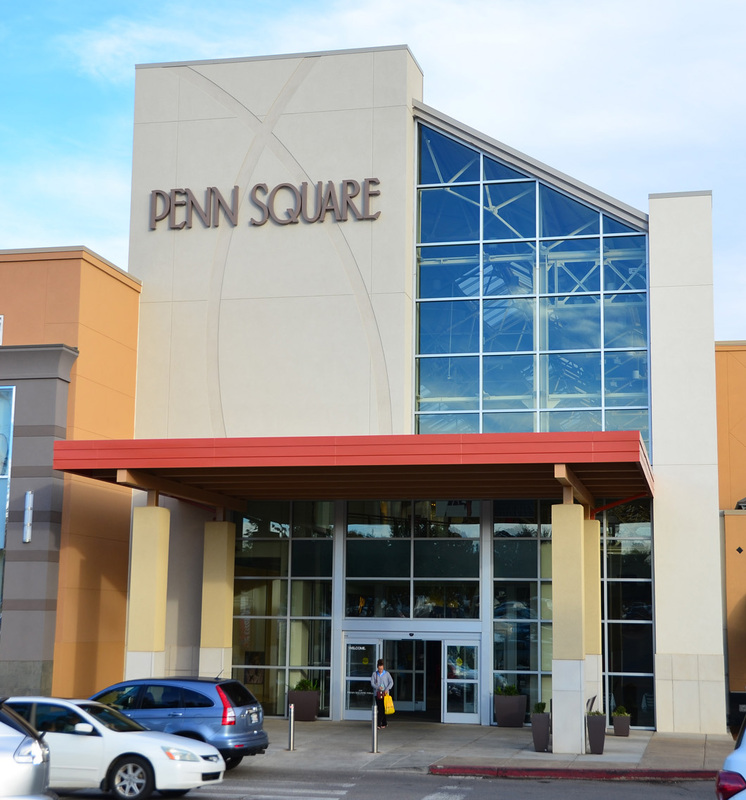 Oklahoma City has the region’s four most prominent retail locations, but some areas, such as the Interstate 240 Corridor have lost their former primacy. The Retail Plan provides a starting point for action to address these leakages. Despite the above challenges, the City has been able to maintain annual increases in retail sales, although at a lower rate of increase than competitor cities. 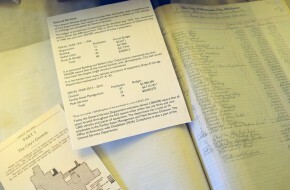 The property tax side of the ledger is depressed by the relatively large number of vacant or under-utilized properties. Over 12,000 buildings in Oklahoma City have been vacant for at least six months according to the City’s 2013 study addressing vacant and abandoned buildings. These distressed properties both have low values themselves and often depress the values of their neighbors. Very low property taxes on vacant and dilapidated buildings and properties do little to pressure owners into putting them to productive use. 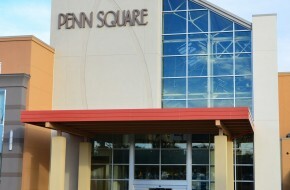 Penn Square Mall remains Oklahoma's busiest and is a key part of the city's retail sector. 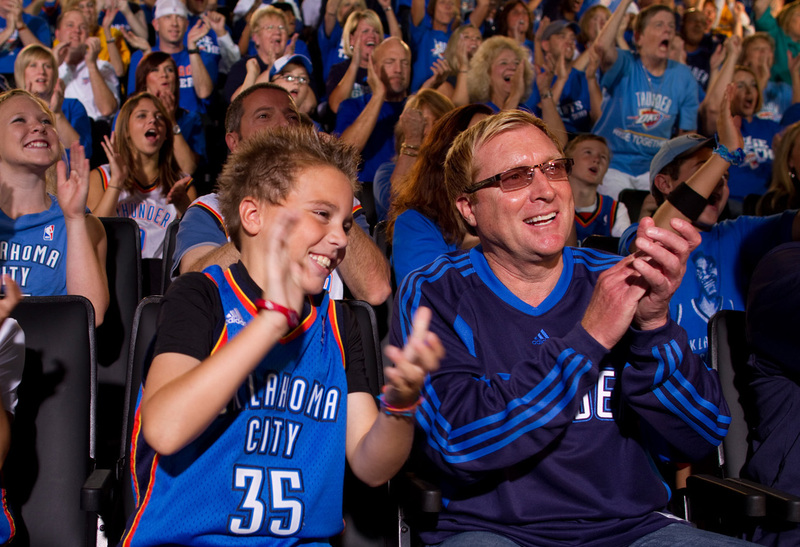 An introduction to the strengthenokc: economic development section of the Plan. 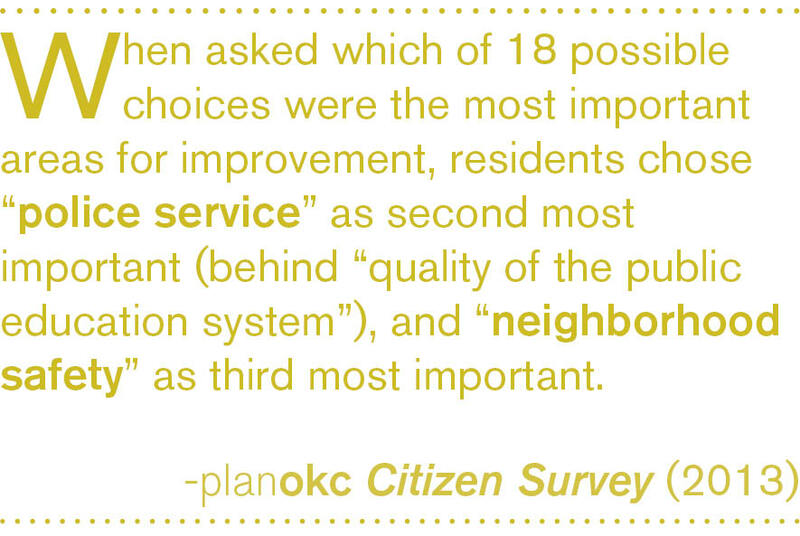 An in-depth overview of the current issues we face in planning for Oklahoma City. Review our high-level goals, which guide our Initiatives and Policies. Explore the in-depth Initiatives that carry out our Goals, with cross-links to Policies. Download a PDF of the entire strengthenokc chapter in its original format, including the introduction, issues and challenges, goals, initiatives, and all associated graphics and tables at full printable size.